The European Bank for Reconstruction and Development (EBRD) has signed an agreement worth USD 300 million with the Mongolian government to help the country improve its infrastructure. 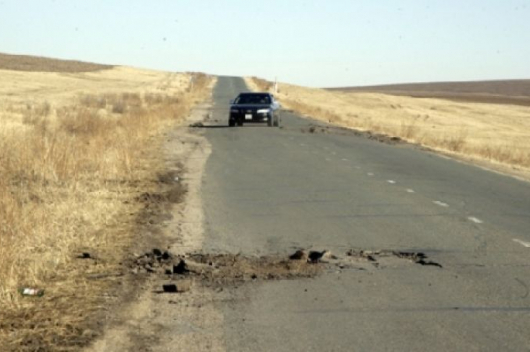 The money will be spent on projects and programs in road and transport and other infrastructure in Mongolia, including a first-phase construction project of a two-lane road between Ulaanbaatar and Darkhan city, the Mongolian Road and Transport Development Ministry said in a statement. 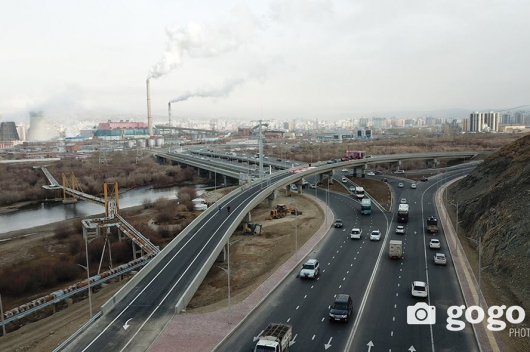 Built in 1970-1980, the 205 km Ulaanbaatar – Darkhan highway passes through major industrial towns, agricultural regions and tourist camps. Nearly 3800 cars use the road daily; the original projected capacity was just 600 a day! The flow of vehicles increases to 12300 during the two traditional festivals of Naadam and Tsagaan Sar (White Moon). 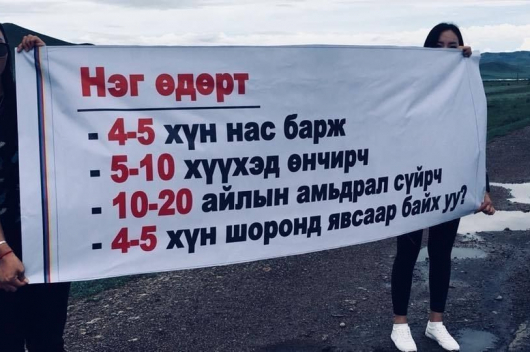 During the latter, which takes place in the winter, poor weather conditions including ice and snowstorms make the Darkhan road even more deadly. The EBRD began its operation in Mongolia in 2006. 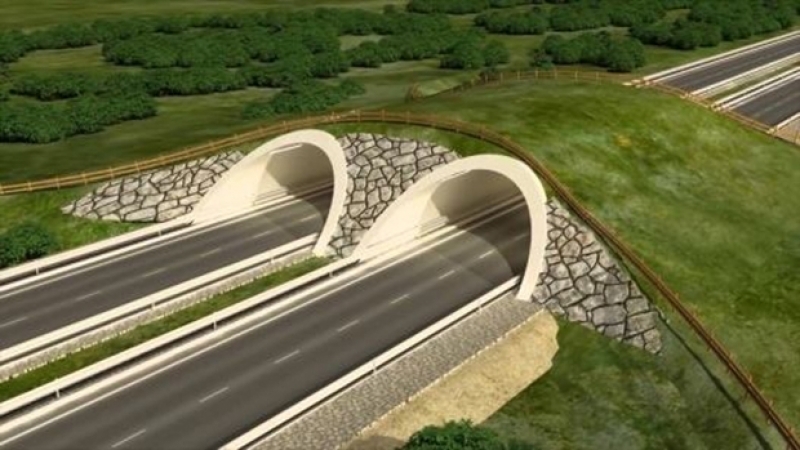 It has since implemented more than 100 projects worth 1.7 billion U.S. dollars in the country.